This is a great informative video I found on YouTube to help make the best decision for you on your next torque wrench purchase. 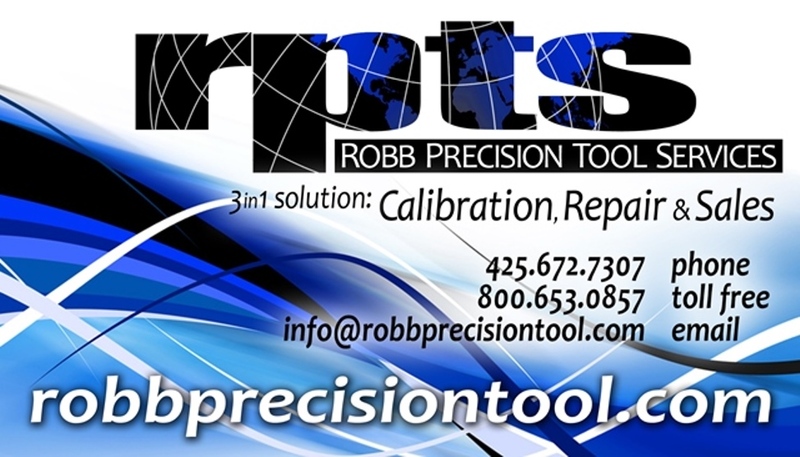 Robb Precision Tool has been selling Snap-on torque wrenches for over 20 years. We not only sell, but repair and calibrate them for you as well. Click on the link below for a sample of other torque products we sell.